Safari 12.0.1 (14606.2.104.1.1) / macOS Mojave 10.14.1 (18B75) / both Mac Mini late 2018 and macBookAir late 2018. 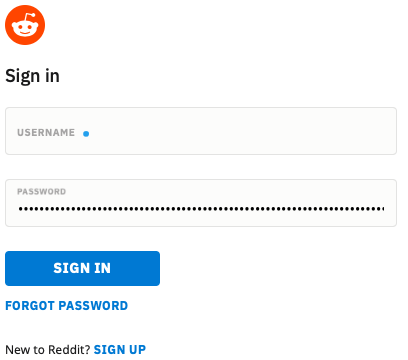 Same behavior on any web page with a password field. Safari only. No problem on Chrome or Firefox. Asking 1Password to fill in the field works. BTW, I thought 1Password was the culprit, but disabling its extension had no effect. Deleting type="password" with Safari's inspector makes the problem disappear, but of course that reveals the typed characters. So I am left scratching my head. Any lead? Found it, my fault. I had recently defined a system-wide shortcut associating the symbol "•" to another string. Worst idea ever! As soon as a dot appeared, it was expanded to several characters, all replaced by dots, and so on. Since I usually use 1Password, I only hit the issue a few days after the fact. Not the answer you're looking for? Browse other questions tagged safari password character 1password . 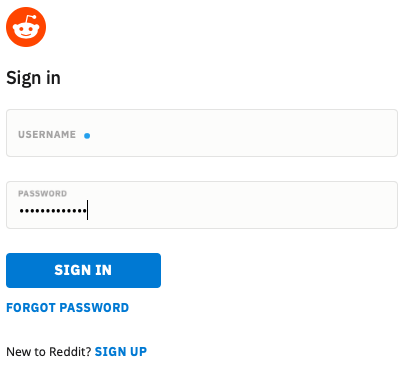 Why does my keyboard language switch on website password fields? Is it possible to scroll the tabs in Safari if there are too many like Firefox?